Citizenship, Immigration and Multiculturalism Minister Jason Kenney announced the implementation of the redesigned permanent resident card, which will be in circulation beginning today. The new card contains micro-lettering and fine line patterns that are resistant to copying, similar to banknotes. 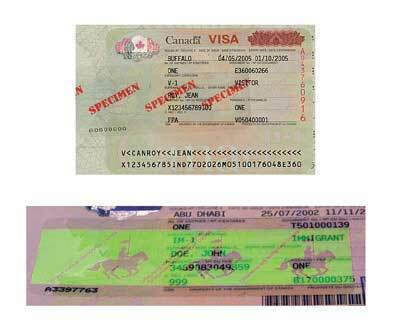 Also, the card holder’s photograph and personal details are recorded on a bar code in an encrypted format that may only be read by authorized officials. New permanent residents will automatically receive the new card as part of the immigration process. Current permanent residents will receive a new card only when their existing card expires. In the meantime, their existing card is still valid. As always, permanent residents should check the expiry date of their existing card and apply for a new card, if necessary, well in advance of international travel. This wallet-sized plastic card is required for all permanent residents of Canada seeking to re-enter Canada on a commercial carrier (airplane, boat, train or bus).